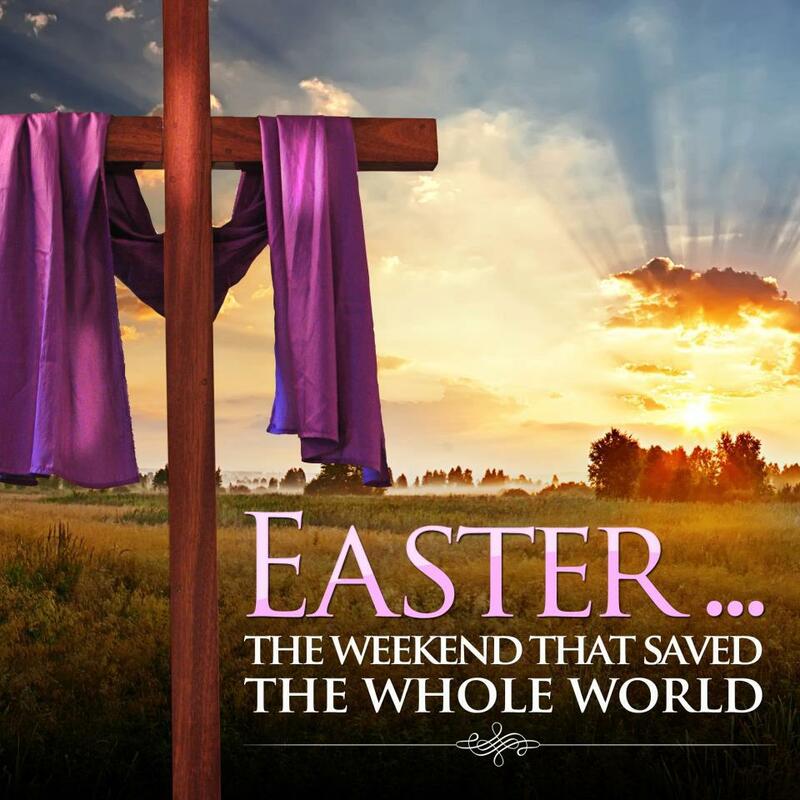 Today we celebrate that the LORD has RISEN and the CROSS is our reminder of the sacrifice JESUS made for us to receive this GIFT of LIFE from GOD through HIS grace and LOVE that GOD has for us. Friends PRAISE be to GOD and our LORD JESUS CHRIST through whom we have new birth, and a GIFT of LIFE being the inheritance of eternity with GOD. 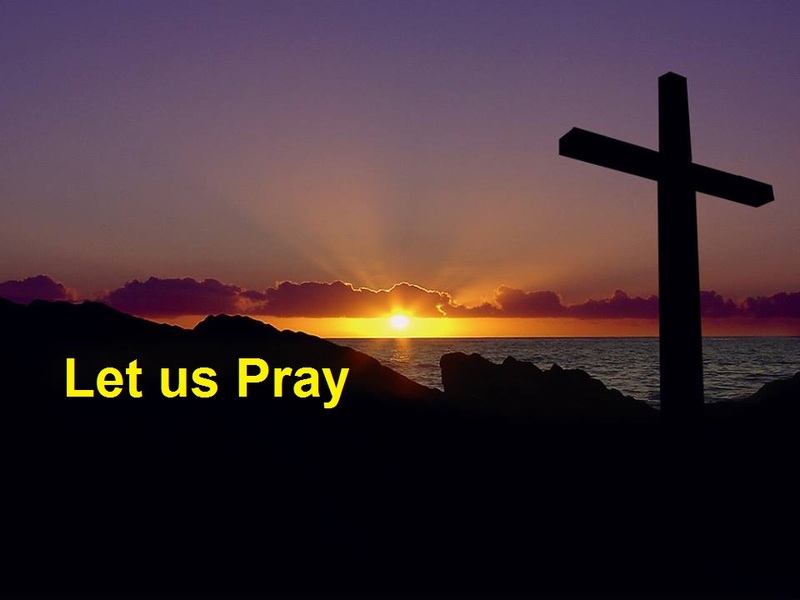 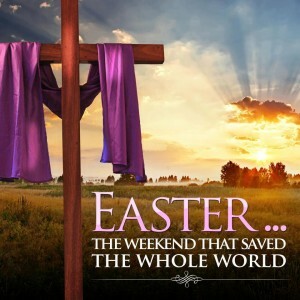 I share this with you today “Today we celebrate that the LORD has RISEN and the CROSS is our reminder of the sacrifice JESUS made for us to receive this GIFT of LIFE from GOD through HIS grace and LOVE that GOD has for us.” Amen.